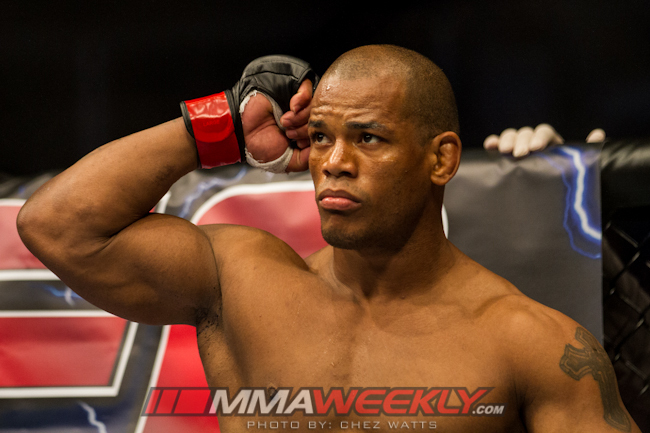 UFC middleweight Hector Lombard is planning to drop to the 170-pound division. 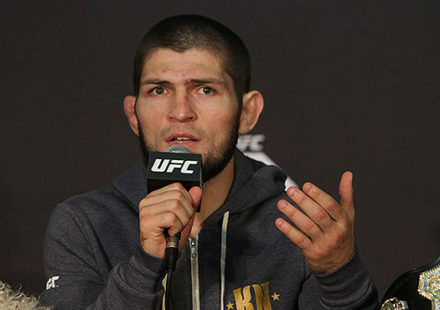 The news was reported during a recent episode of UFC Tonight on Fuel TV. The former Bellator MMA middleweight titleholder has fought three times in the UFC, going 2-1 in those outings. He made his highly anticipated UFC debut in July 2012 against Tim Boetsch. He was riding a 20-fight winning streak and carried with him lofty expectations. The streak and much of the hype came to a halt when Boetsch defeated him by split decision. 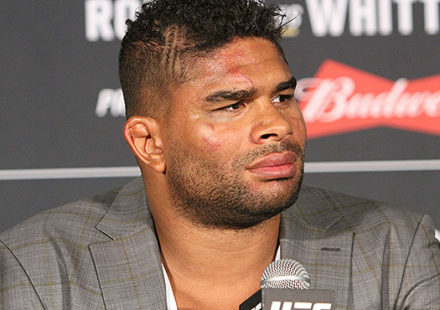 He bounced back in December 2012 with a first-round knockout of Rousimar Palhares. Lombard (38-4-1 with one no contest) walks around at 205 pounds and feels middleweight may not be the best division for him to compete in. He’s sought out the assistance of renowned nutritionist Mike Dolce to aid in his weight cut. 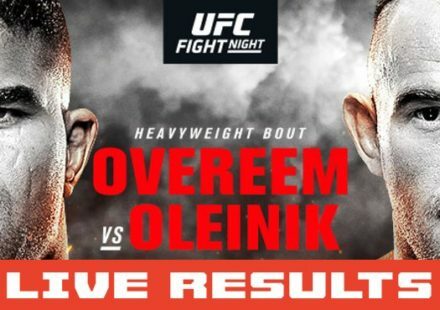 Lombard last fought on March 3, losing a split decision to Yushin Okam on the UFC on Fuel TV: Silva vs. Stann fight card. He suffered a broken nose in the loss and will undergo corrective surgery to repair the damage. After he recovers from surgery, Lombard will focus cutting down to the welterweight division.